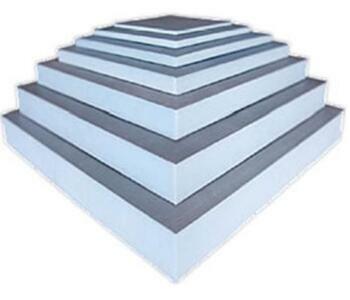 Marmox Insulation Boards are high performance, reinforced, insulation boards made of waterproof extruded polystyrene, each side faced with fibreglass mesh embedded into a cement polymer mortar. Marmox Boards are the perfect solution for insulating and waterproofing in one operation. Marmox insulation boards can be used for all kinds of applications, including: rigid boarding for partitions, wet rooms, loft conversions, shower cubicles, dry lining / insulation to cellars, tile backing board, under floor heating insulation. Using Marmox insulation board prior to laying your underfloor heating mat, will greatly improve the efficiency of your system. It will also greatly speed up the warm-up time of your floor, and provide a superb easy to lay waterproof base over any surface. It cuts easily with a Stanley knife to any shape. Use flexible tile adhesive to fix to floor, overlapping your joints and then simply tape the joints with our reinforcing tape. You are then ready to lay your underfloor mats.